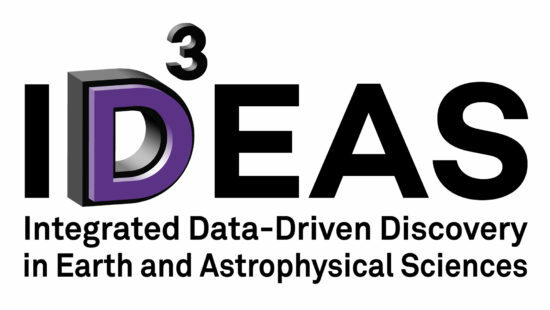 IDEAS (Integrated Data Driven Discovery in Earth and Astrophysical Sciences) is a multi-faceted program designed for masters and PhD graduate students. 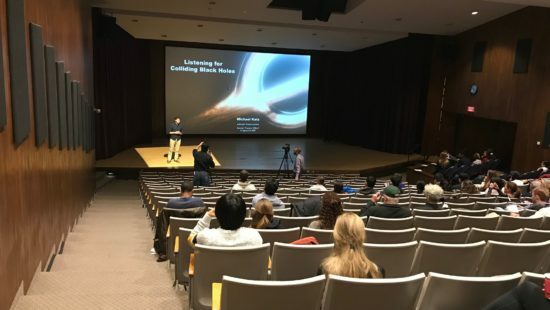 All participants in the program have, as a focus of their research, one of three major research projects: Earthscope, LIGO, or LSST. 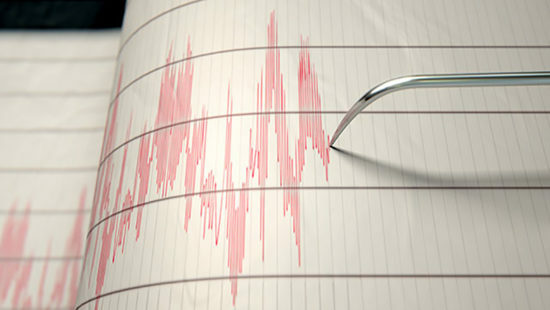 Graduate students take specific coursework leading to a certificate in integrated data science.